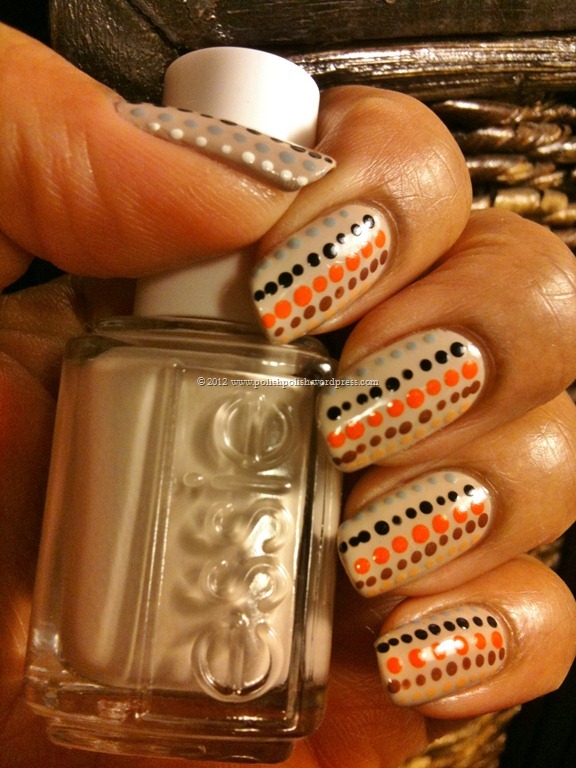 This entry was posted in Essie, Nail Art and tagged dots, dotting tool, nail art, sand tropez, vintage. Nice color combination! 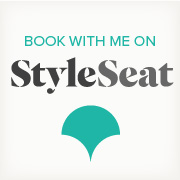 It does look sort of vintage. 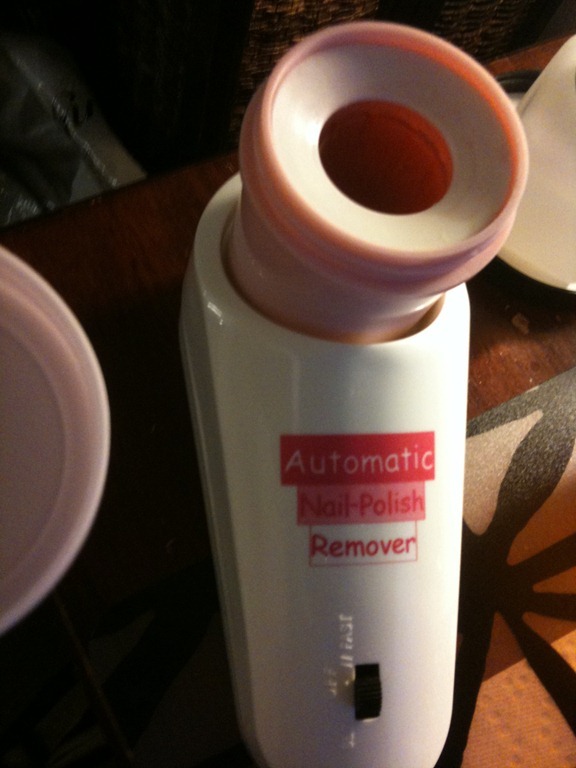 Does that nail polish remover really work? It doesn’t seem like it would be everything off and you’d still have to go back over it with a cotton ball. 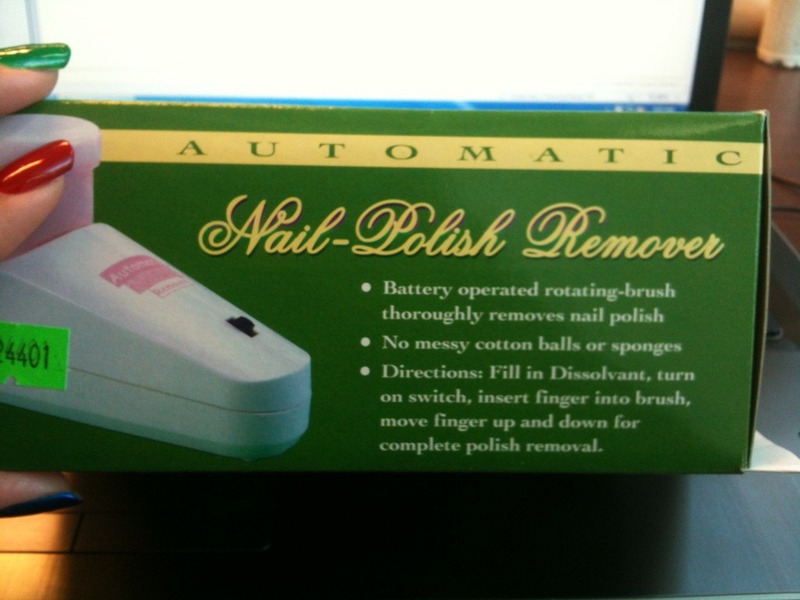 The nail polish remover machine does actually work. 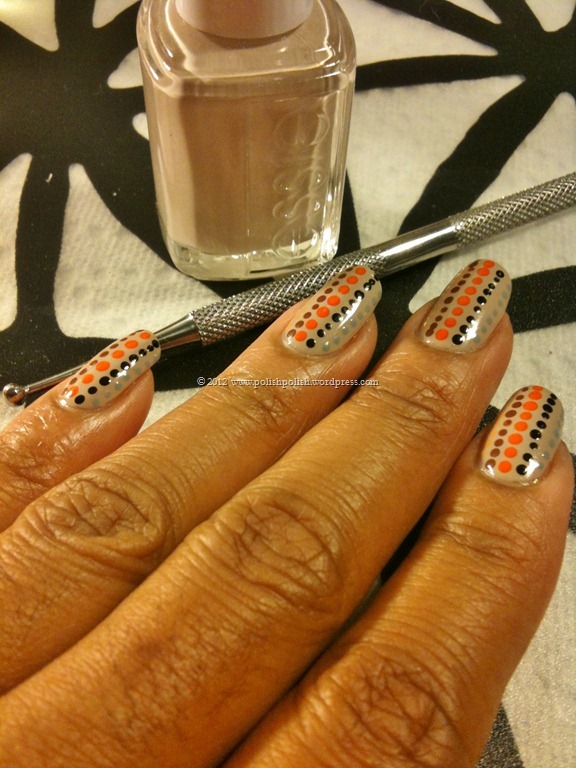 I removed my polish last night, acrylic dots included – NO COTTON BALLS :-). My biggest concern here is making sure I have working batteries to spin the brushes. So far, so good. 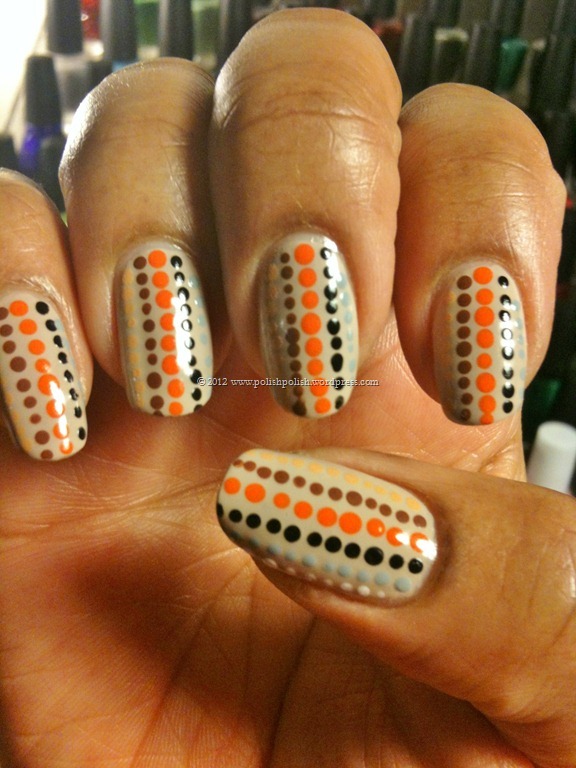 You know I love Sand Tropez…but added the dots adds a lovely 60s free spirit vibe that speaks to my soul! I love it! 🙂 Aisha, I know!!! One of your favorites. Still trying to get a “Chinchilly” review. 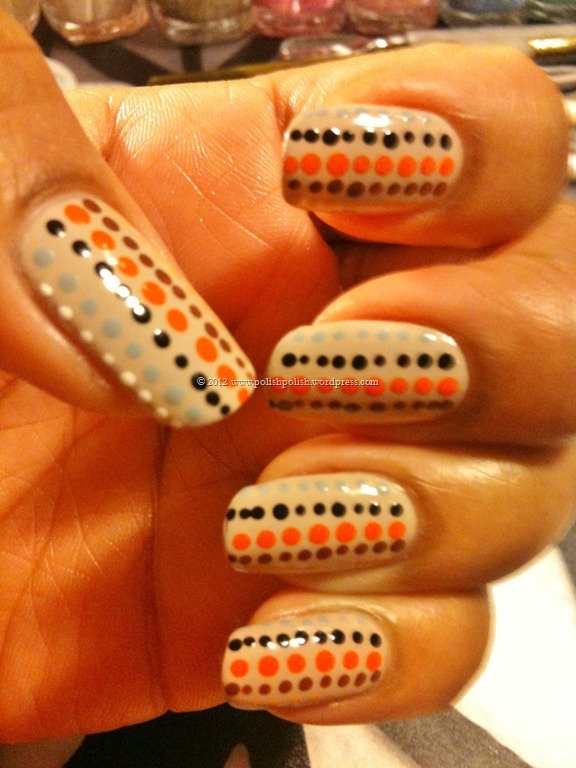 Would you get dots on your manicure?? That would be great! I would love to see that if you ever do. This is very cute! I have to try this! !